1833 Horseshoe pike in Honey Brook. Rt 322. 24,722 Daily Traffic Count. 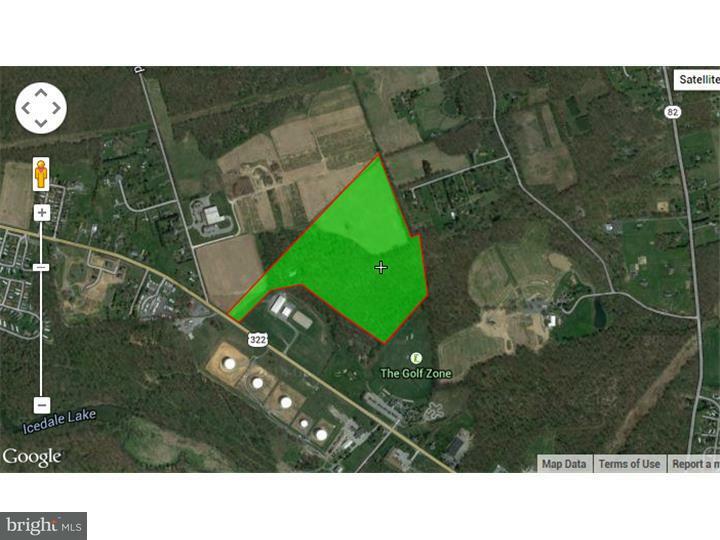 Approximate 54.4 Acres for sale in West Brandywine Township. 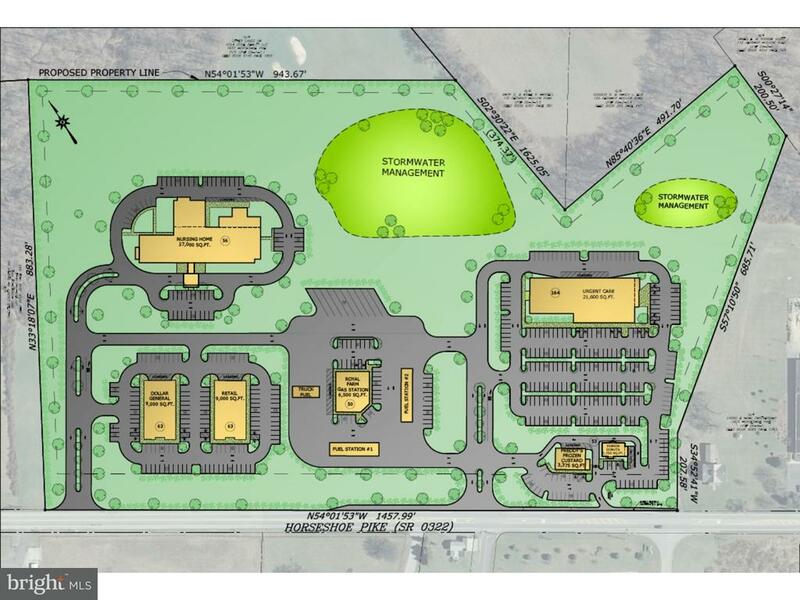 2018 zoning has been changed to Planned Commercial and Institutional Development this can be a Great Home Site / Farm Property or Prime for Residential / Commercial / Industrial Development / Assisted Living / Etc. An Estimated 80 Home Sub-Division maybe approvable. Bringing the cost of 34,875 per building lot. Bring your business or ideas here to this growing area. 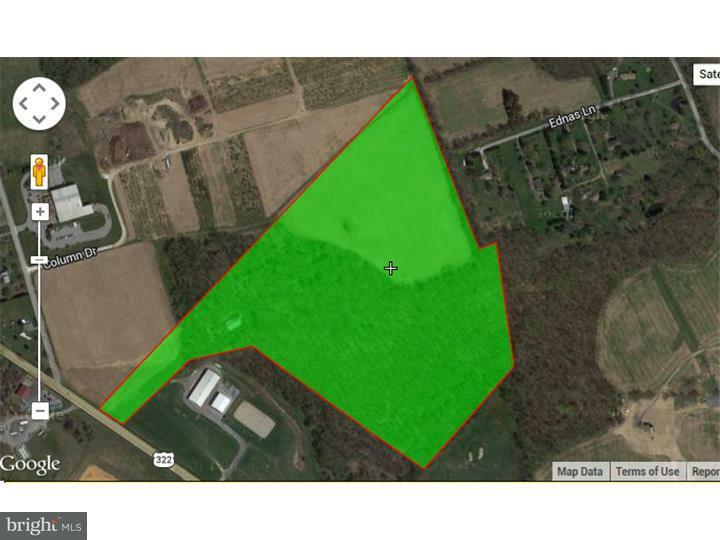 This parcel for sale is part of the larger 88 acres total parcel owner may be willing to sell it all. The part for sale is not being used by the business and is prime for further development. Survey Available. Current idea is for Public Water with Septic with public sewage in the area. Which is approvable for Commercial and Residential uses. Public sewage is available. 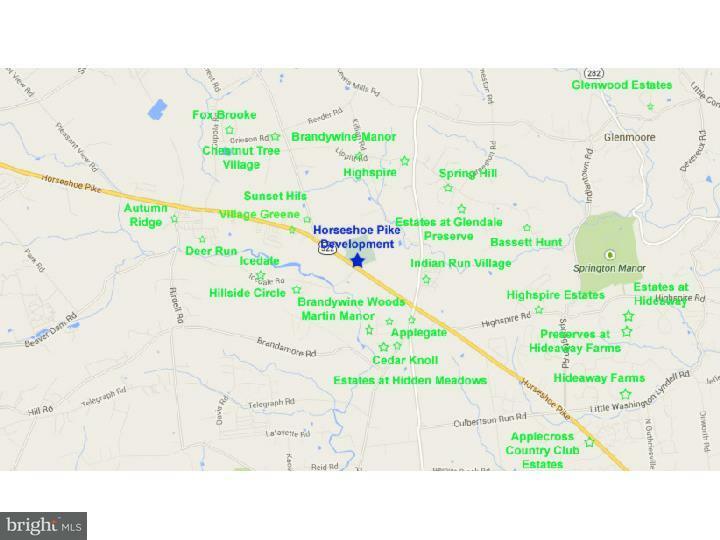 Close to Downingtown, in the middle of 5 local g o l f courses and next to an entertainment center, the G o l f Zone. Owners also willing to look at joint venture, personal financing, sell out right, or other opportunities you have call today.